MISA’s twelve to fifteen member Board of Directors is made up of sustainable agriculture practitioners, University representatives, and representatives from the sustainable agriculture community (including government agencies, non-governmental organizations, and citizens). The board provides oversight and direction to the MISA staff. 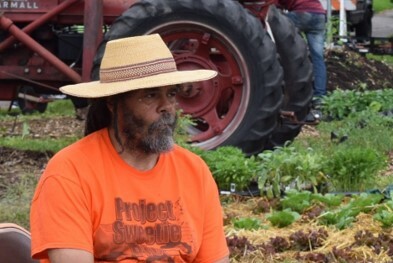 Michael is a founding member of “Project Sweetie Pie” a progressive non-profit that serves as an incubator of sustainable thought and action centered on horticulture, urban farming, and green business creation in north Minneapolis. For the past seven years he has interacted with several University of Minnesota entities including CURA, Extension, the Master Gardner program and agricultural education projects. Shelly is currently serving as the Assistant Director of the Wild Farm Alliance in Minneapolis. 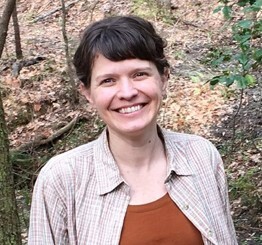 Her work at Wild Farm Alliance includes development, communications, program, and policy work all aimed at incorporating more biodiversity conservation practices in farm operations. She has previously worked at Northwest Center for Alternatives to Pesticides in Oregon and Appalachian Voices in North Carolina. 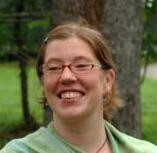 She has a Masters Degree in Environmental Science with a concentration in Sustainable Food and Farming from the University of Montana-Missoula. 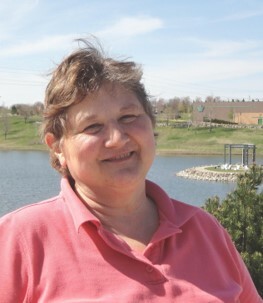 Cecilia is a small farm owner in Lindstrom and a contract writer, editor and researcher for the Minnesota Farmers Market Association. 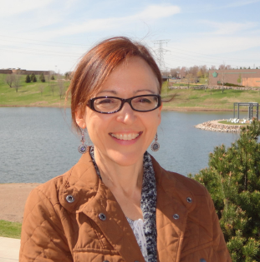 Currently she is serving on Governor Dayton's Food Safety and Defense Task Force and brings a wealth of knowledge about food licensing laws and regulations to help food-based businesses in Minnesota. Katie grew up on a farm in Lac qui Parle County and is a member of the family partnership that manages the land today. Her training and experience are in forestry including forest certification standard setting and auditing, and there are many connections between these efforts and sustainable agriculture. Currently she serves as the Director of Dovetail Partners. Marie Flanagan is the Senior Editor for North Central Region SARE, a sustainable agriculture research and education program funded by the USDA - but she's also known to the Twin Cities food blogging community as Minnesota Monthly's sustainable food correspondent and creator of her You Are Where You Eat blog. 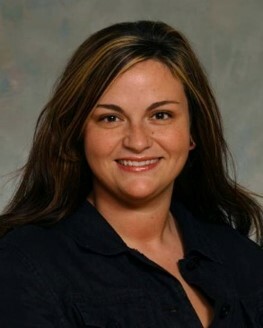 Hailing from Wisconsin, she holds a Master's Degree in Public Administration from the University of Wisconsin - Oshkosh. Joe is a 1974 Graduate of U of MN with a BS Degree in Forest Products. He worked in his field of study first as a production engineer for a housing company, and then in wholesale lumber sales for two firms. Since 1985 he has been an agent with New York Life in Aitkin, MN. He has always lived in rural areas and have always grown plants and animals for food. Joe, his wife, and his daughter's family operate a 147-acre farm just north of Aitkin. Joe was a founding member of the Greater Mille Lacs SFA chapter and currently serves on the state SFA executive board as Secretary. Brad is an Associate Professor of Organic Dairy Management in the Department of Animal Science at the University of Minnesota’s West Central Research and Outreach Center in Morris. He he has a 60% research and 40% Extension position. 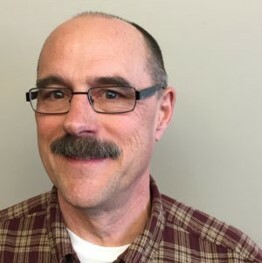 He has worked extensively with organic producers in Minnesota and is currently the project director of a USDA funded organic dairy research and extension grant. 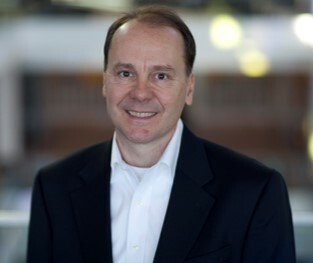 Currently Tom is Senior Research Director at General Mills leading a long-term team research group in the areas of agricultural sciences and sustainability, nutrition research, food chemistry, biochemistry and enzymology, engineering, plant genetics and breeding, machine learning and augmented intelligence. While the agricultural side of his work is fairly recent, he has long held interest in food science and environmental issues. Jake works as the University of Minnesota Extension Educator for Winona County. He provides resources and training to local farmers, landowners, and residents in general on a wide range of topics including invasive species, season extension, soil conservation, as well as fruit, vegetable, and row crop production. He also helps coordinate the Master Gardener program in the county. He grew up on a small farm in west-central MN, has degrees in political science and horticulture, and worked for 3 years on sustainable agriculture projects as a Peace Corps Volunteer. 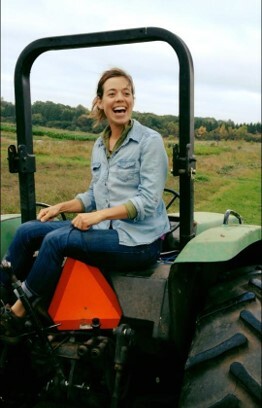 Molly is the Farm Director of the Minnesota Food Association's Big River Farm in Marine on St Croix. In this capacity she manages all of the farm operations including organic certification, record keeping, facility and equipment maintenance, annual operations budget, greenhouse production and employee supervision. Prior to her work at MFA she was employed at Gardens of Eagan in Northfield, MN, as well as at farms in South Dakota and Colorado. 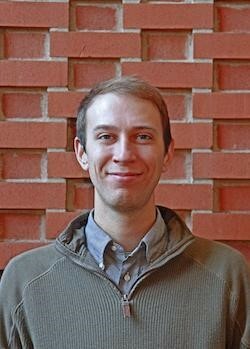 Greg is the associate director for local foods and sustainable agriculture with the University of Minnesota Regional Sustainable Development Partnerships. 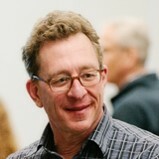 He focuses on connecting agricultural and local food innovators in Greater Minnesota with University of Minnesota resources and expertise. His projects help drive community resiliency with focuses on issues like passive solar greenhouses, permaculture design, perennial agriculture and strengthening rural grocery stores. Jared Walhowe serves as Program Coordinator for the Healthy Foods, Healthy Lives Institute and the Minnesota Food Charter Network. He focuses on promoting healthy food access by supporting communications for the statewide Network as well as sustainability efforts. Previously, Jared served as the Produce Specialist with The Food Group, where he coordinated Minnesota apple producers, residential fruit tree owners, gardeners, farmer’s markets, and volunteer gleaners in an effort to support Minnesota food shelves with increased access to fresh, healthy, and local foods. As a member of the MISA Board, he is committed to promoting collaborative efforts at the intersection of rural and urban communities that support local growers while increasing access to local foods for all Minnesotans. Dale has been General Manager of Lakewinds Food Co-op since 2010. Lakewinds is a consumer-owned grocery cooperative with stores in Minnetonka, Chanhassen and Richfield. We buy from many local, smaller scale producers in Minnesota and Wisconsin. We also operate Lakewinds Organic Field Fund, a grant program for small scale farms that are certified organic or transitioning to organic. Lakewinds also operates our Maker to Market program in partnership with The Good Acre. Maker to Market provides commercial kitchen time, storage capacity, marketing efforts, and technical assistance for producers that want to sell at wholesale to the co-op.